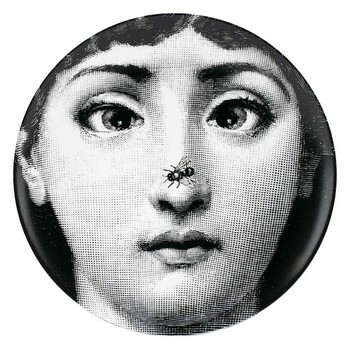 Fornasetti is a name that needs no introduction. 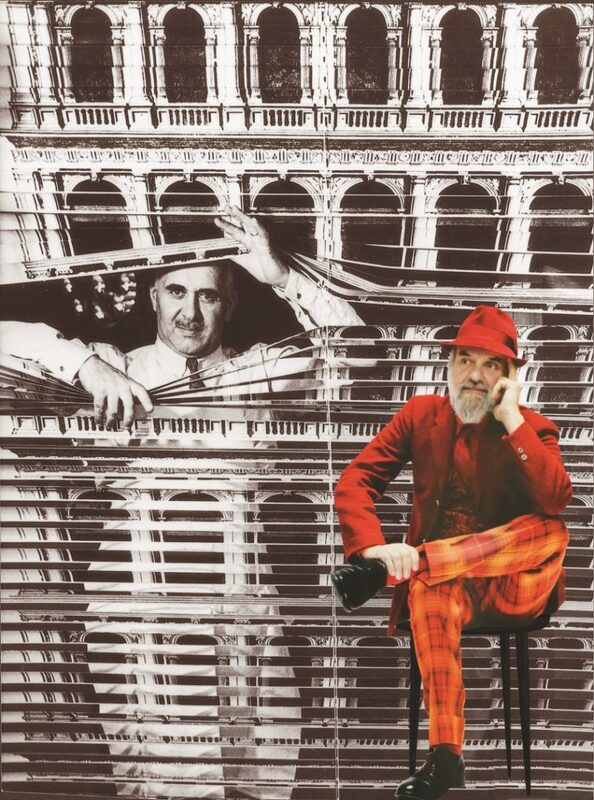 Through the genius of Piero Fornasetti, the brand was founded in the ‘50s as a design and decorative arts atelier before coming under the artistic direction of Piero’s son, Barnaba. 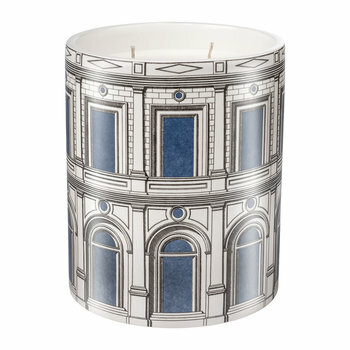 Today, the Fornasetti brand is renowned internationally for two things: its unmistakable visual language and dedication to the tradition of expert craftsmanship. 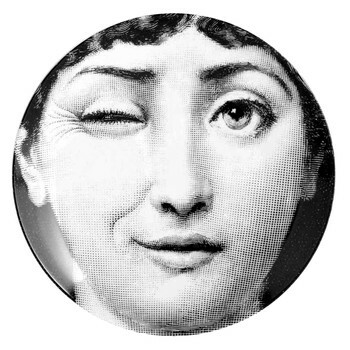 Since the beginning, artisanal excellence has been a founding feature of the Fornasetti identity. 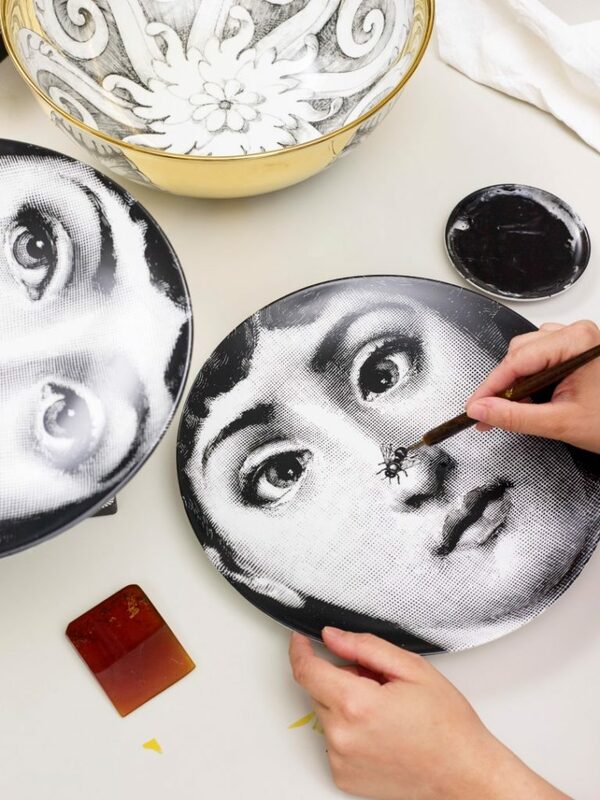 Each and every Fornasetti creation, whether furniture, accessories or high quality porcelain, is strictly handmade in Italy. 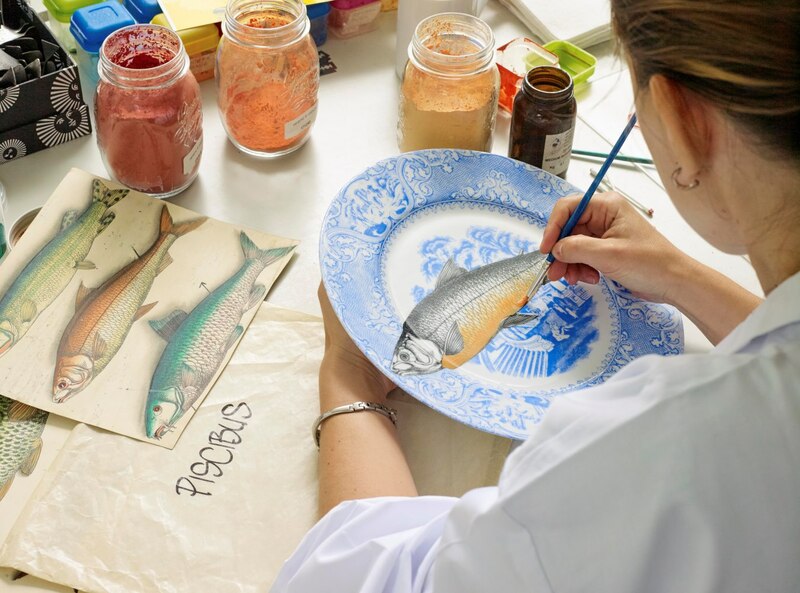 The colours that are expertly applied by painters along with the manual production techniques makes every item a genuine work of art, with no two the same. To further cement their one-of-a-kind nature, each piece of furniture bears the serial number and year of production, and every hand painted object carries the initials of the painter who worked on it. 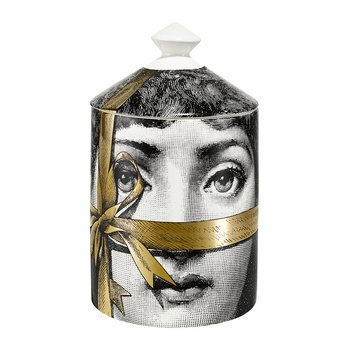 Fornasetti has the gift of transforming any surface into a space to embellish with imaginative design. 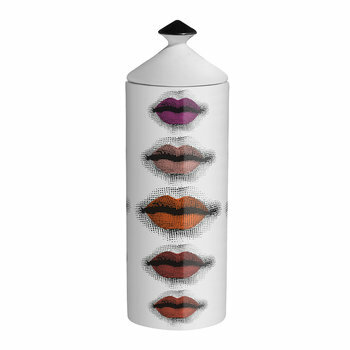 Every product created, whether a large item of furniture or the smallest accessory, is designed to be a conversational piece. 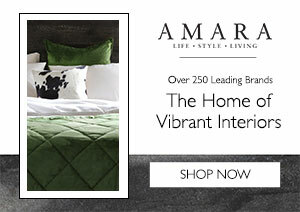 The brand has developed a distinctive visual language that means that no matter the motif, whether it’s a deck of cards, a sun or an owl, has a magical and dreamlike quality that makes it instantly recognisable as being a Fornasetti piece. 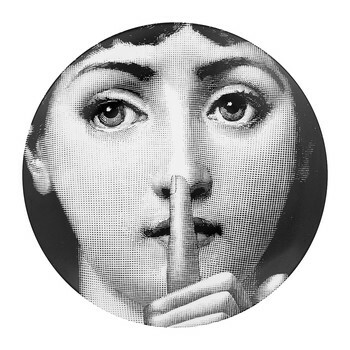 One unmistakable aspect of the Fornasetti style is the timeless homage to the art of engraving. Designs are characterised by this graphic approach, which sees the intersecting and interweaving of sharp, uninterrupted lines that seem to follow the natural movement of the hand. And the most iconic decoration of them all? The Tema e Variazioni. Lina Cavalieri is an actress and opera singer who lived at the turn of the 19th and 20th centuries. 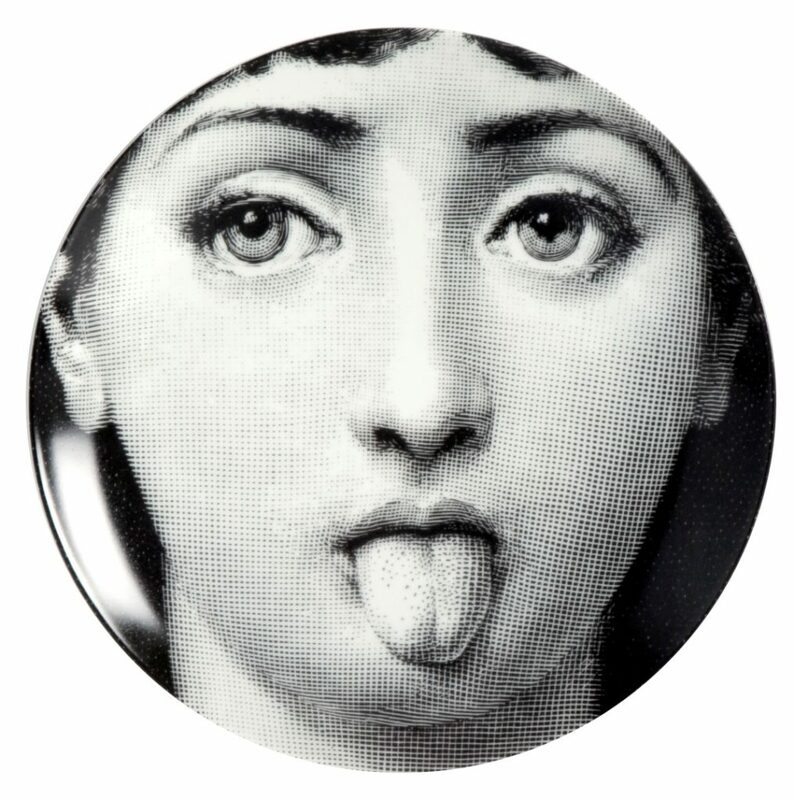 Famous for being ‘the most beautiful woman in the world’, her beguiling face and magnetic gaze served as endless inspiration for Piero Fornasetti, who turned her enigmatic expression into Fornasetti’s longest-running motif. Tema e Variazioni now has almost 400 variations, which sees Lina Cavalieri’s captivating face in a variety of surreal forms. 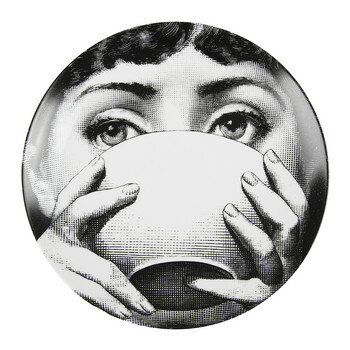 Considered one of the most important artistic personalities of 20th Century Italy, Piero Fornasetti’s dream remains unchanged: to produce everyday objects enriched with artistic messages. 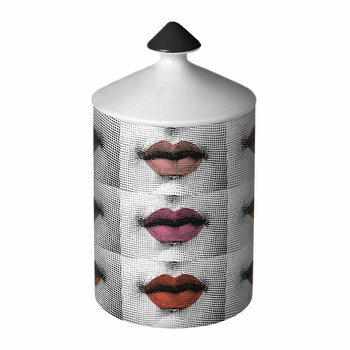 Each product has its own dose of irreverence, irony and reverie, and thanks to the courageous and non-conformist choices over the last 30 years by Piero’s son Barnaba, the Fornasetti brands remains unique, timeless and untouched by passing trends. 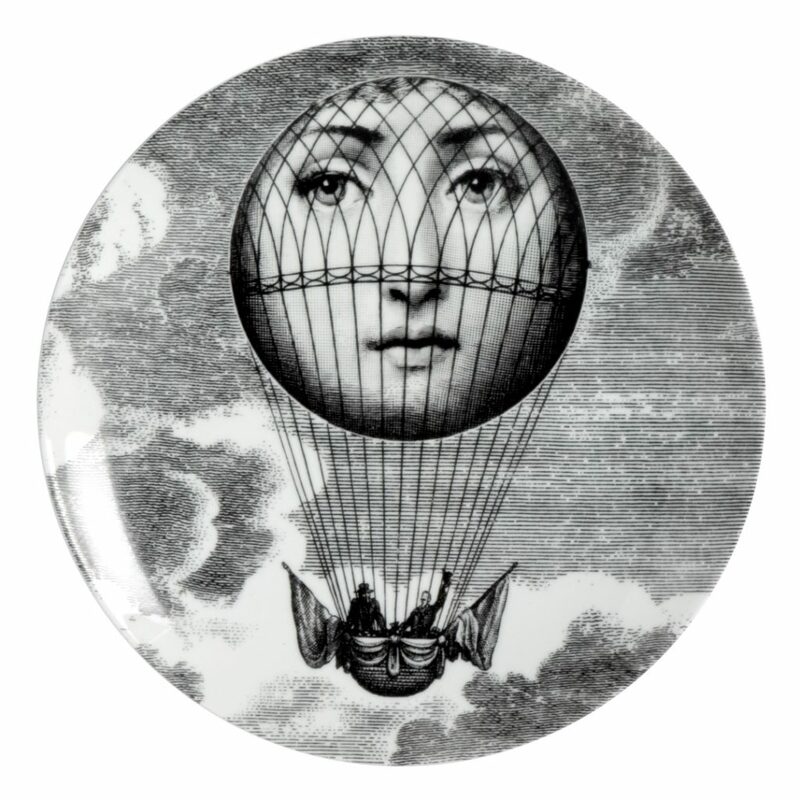 Dive into the wonderful world of Fornasetti at Amara.